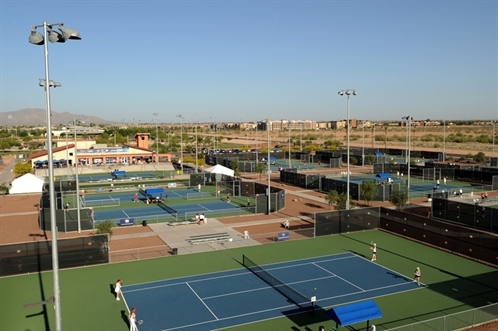 College club teams from across the Southwest areas will descend on El Paso in late February for the Tennis on Campus Championships-Southwest in the Sun City. 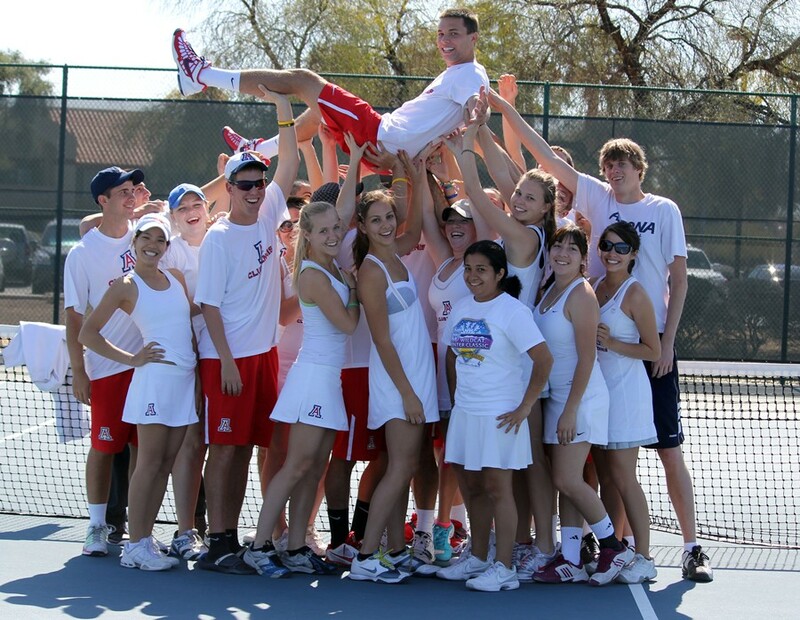 Tennis on Campus, which is offered at virtually every major university in the nation, has steadily grown from a program of just a few college teams participating in the late 1990s to become a vibrant program that now includes more than 30,000 students and 500 universities playing in the United States, including eight universities here in the Southwest. The 2013 USTA Southwest Tennis on Campus Championships will likely feature most of the major universities in our Southwest region of Arizona, New Mexico and El Paso, Texas county... including University of New Mexico, New Mexico State, New Mexico Institute of Mining and Technology, University of Texas-El Paso, Arizona State, Northern Arizona University, Pima Community College and three-time defending Southwest champions, University of Arizona. This team-format event will be held over three days beginning Friday, February 22 at the 22-court Ellis Tennis Center, one of the premier public facilities in our region and a many-time host of Section Championship caliber events, including League Championship events, Jr. 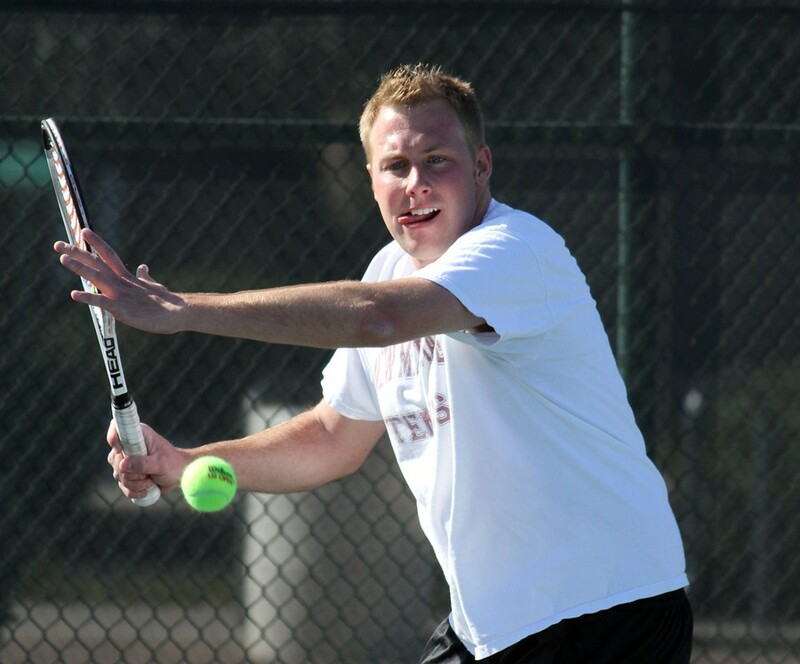 Team Tennis Section Championships and several major adult and junior tournaments. For more information on the site, visit www.ellistenniscenter.com. The 2013 USTA Southwest Tennis on Campus Championships team winner and runner-up (school) receives an automatic bid as the Southwest representative at the USTA Tennis on Campus National Championships held April 11-13, 2013 at the Surprise Tennis and Racquet Complex in Surprise, Ariz. The Surprise Tennis and Racquet Complex was the host championships event site back in 2009 and 2010. A tentative schedule will be released in mid-February for the USTASouthwest Tennis on Campus Championships and a final schedule will be handed out at the captain's meeting on the first day of play. Please be advised the schedule could change depending on weather. Each school is allowed to register two teams of eight players for the Tennis on Campus Championships-Southwest, and must register now until the Friday, February 15 deadline to get entered. A registration fee of $100 is required of all teams participating, as is a completed team registration form and the liability waiver (sent via faxed form to 480-289-2701 or via email to Tournament Director Ashley Redman at aredman@southwest.usta.com). Team match winners are determined by a games-won format (total won). Award ceremony and trophy presentation will be held on the final day for the final two teams.